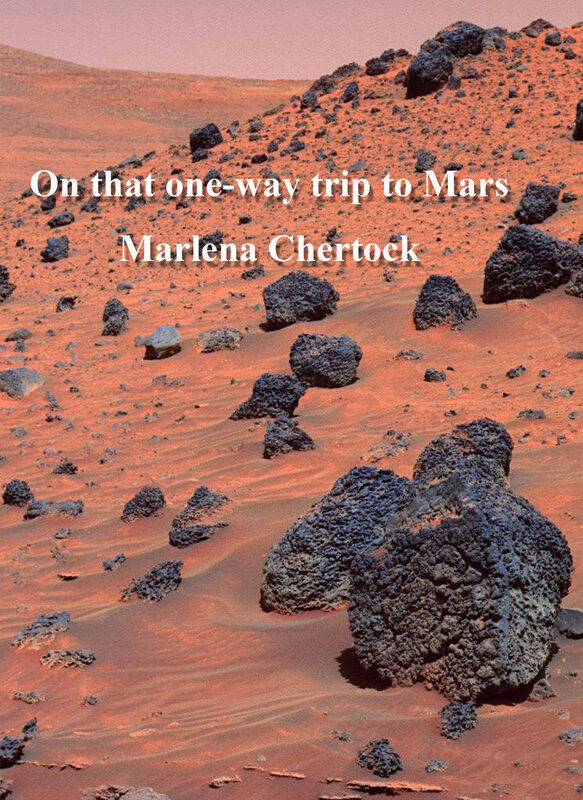 Marlena Chertock has two books of poetry, Crumb-sized (Unnamed Press, 2017) and On that one-way trip to Mars (Bottlecap Press, 2016). 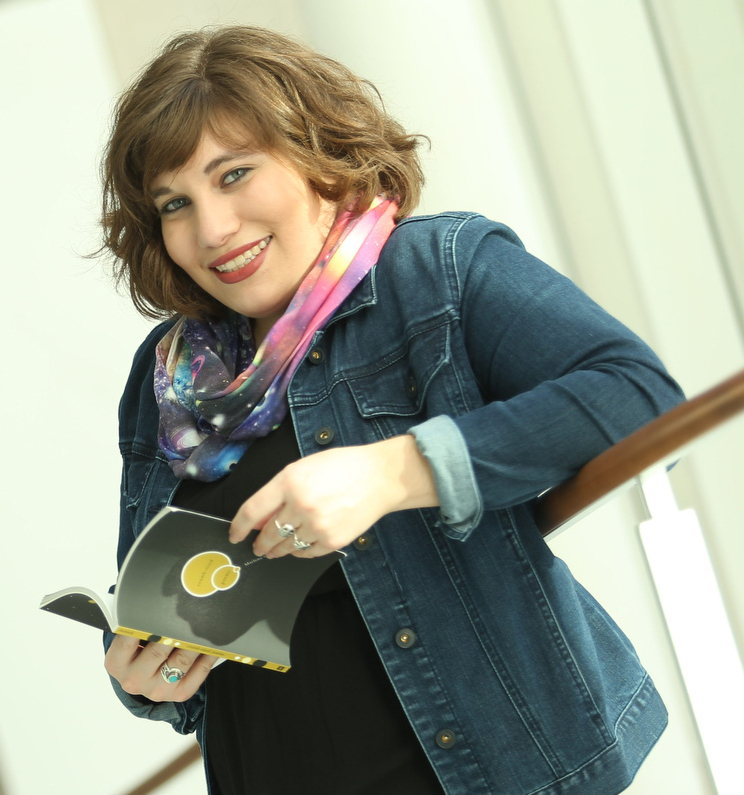 She lives in Washington, D.C. and uses her skeletal dysplasia and chronic pain as a bridge to scientific poetry. 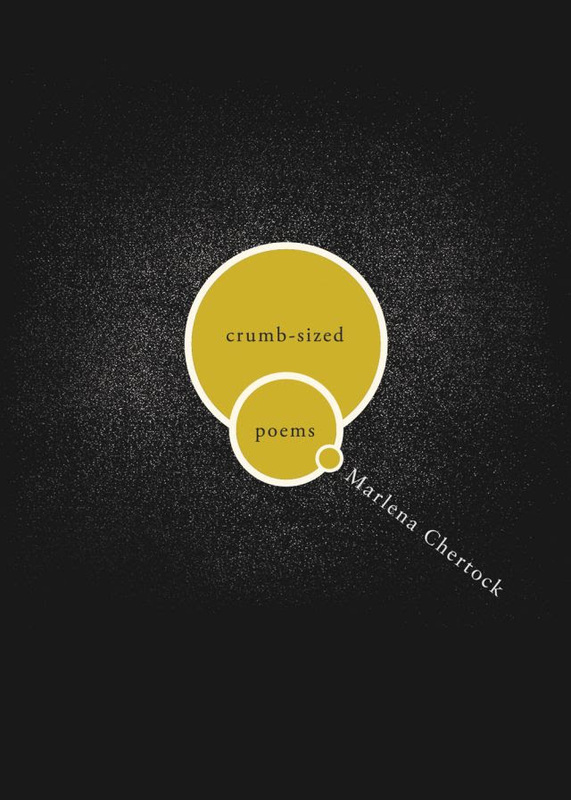 Her poems and short stories have appeared or are forthcoming in Breath & Shadow, The Deaf Poets Society, The Fem, Paper Darts, Wordgathering, and more.